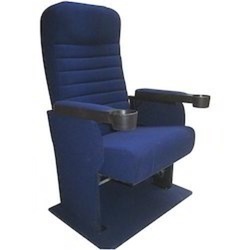 We are one of the leading manufacturer and supplier of Visitor Chairs. 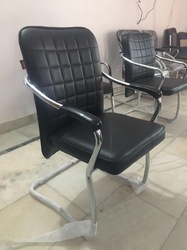 We are Offering Without Arm Visitor Chair to our clients. 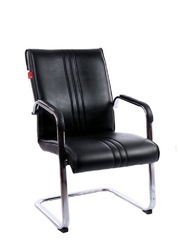 We have been able to offer the optimum quality of Stylish Visitor Chairs to our valuable patrons. Owing to their rich attributes such as attractive design and alluring appearance, the offered visitor chairs are highly demanded. 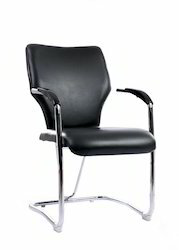 To meet the precise needs of our patrons, we offer this visitor chairs in various specifications. Since the establishment of our corporation, we have been able to manufacture and supply the optimum quality of Visitor Chairs. Available with us in user-defined specifications, the offered visitor chairs are ideal for home, office or hotel. The offered visitor chairs are known for their contemporary design and elegant appearance. 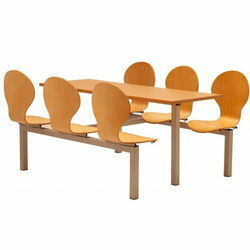 We are leading supplier of Fix Visitor Chairs. 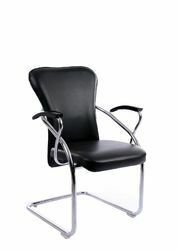 We are Offering Visitor Chair to our clients. 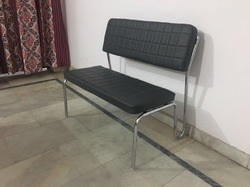 We are Offering Sofa Visitor Chair to our clients. 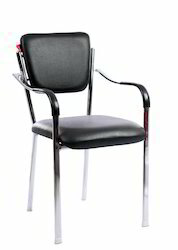 We are Offering Steel Frame Visitor Chair to our clients. 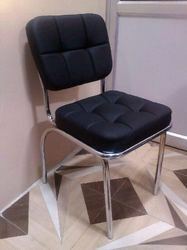 We are Offering Chrome Visitor Chair to our clients. 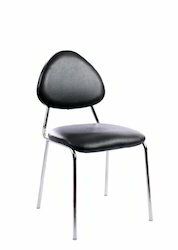 We are leading supplier of Powder Coated Frame Chair With Plastic Shell. 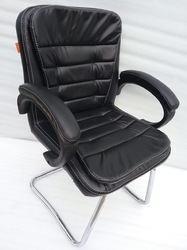 We are leading supplier of PU Foam Chair. Looking for Visitor Chairs ?